The Car Keys Express Back Track will assist you in retrieving your lost keys or key less entry remotes in the event that your items are lost. 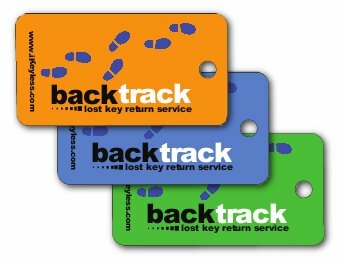 Just attach the Back Track tag to your key ring and register the provided code located on the back of your tag at the Back Track Registration Page. 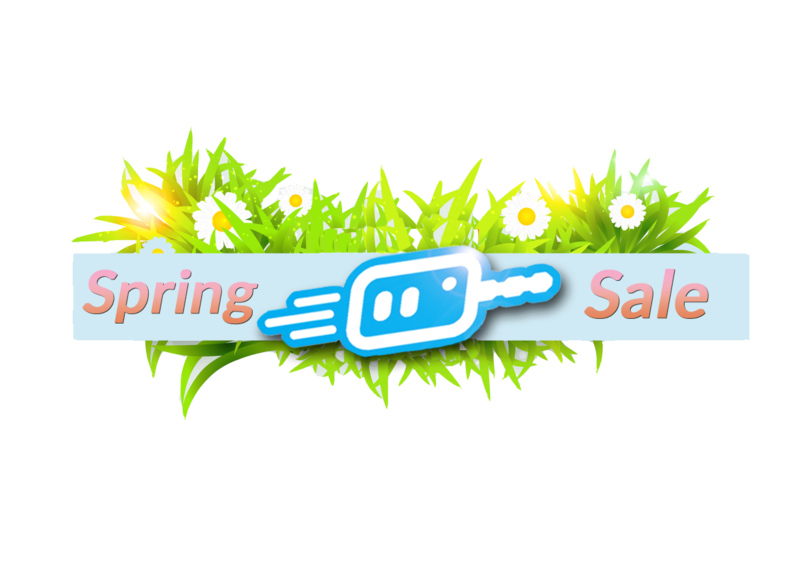 If the keys are found, they can be placed in any post office mail box and it will be returned to Car Keys Express.com offices to be matched with the registered account and sent back to the appropriate owner.